One of the biggest problems in WordPress is Speed Up Loading WordPress Blog. Site loading speed affects the SEO value of a website. WordPress is the best CMS platform for creating websites with various goals (blogging, e-commerce, portfolio, etc.). If the use of WordPress CMS without offsetting the good WordPress blog loading speed, the all will be in vain. In this article, I will discuss anything that affects WordPress loading speed and Tips to speed up loading WordPress blog. WordPress often perform system updates both regarding front-end and back end. This update will affect the speed of WordPress and WordPress access. Some of the following may lead to burdening the WordPress server. Using of heavy WordPress theme. Selection of the inappropriate hosting server. Provide website as an act of service provider. If the service you provide does not satisfy the visitor, then certainly visitors will not come back again. Similarly, the loading speed of a site. If your website is slow, your site will shift to a bad ranking and get a bad review. Whether you want it to happen on your site, if you use your website or blog as a business medium it will hurt your business significantly. WordPress loading speed also determines to rank on google search engine. Already I discussed in previous articles, use cache plugins improve WordPress performance. If before I use WordPress fastest cache. 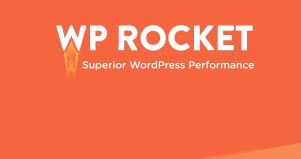 Currently, I have switched to using WP-Rocket. Because WP-rocket has support with SSL HTTPS. The wp-rocket caching plugin is not free but has many advantages and supports shared hosting. 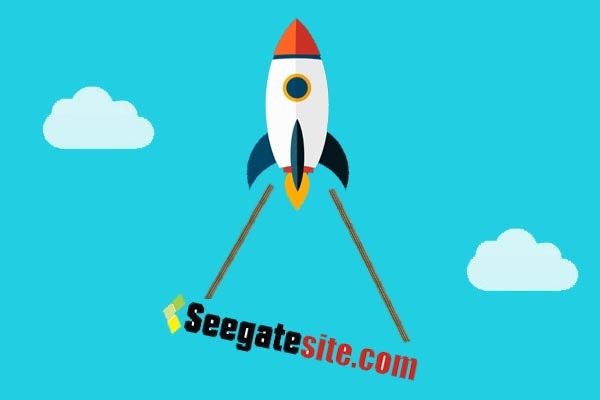 One of the main factors affecting WordPress site loading speed is the theme. Use a theme that is lightweight and responsive. You can search for free or paid themes. 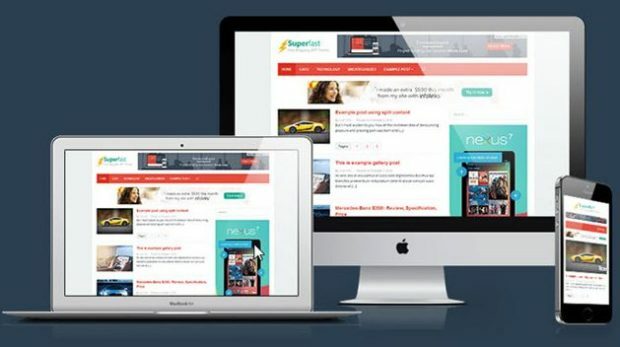 If you have more money, superfast WordPress theme can be the best choice. In addition to the minimalist design, superfast is a super lightweight and SEO Friendly theme. Also superfast has a very easy setting. Choosing the right hosting affects the quality of your site. Find the location of the hosting server that fits your target audience, for example, if you are targeting a visitor from a US country, please locate a server location located in the US territory. Currently, at the time this article was written I use Namecheap’s hosting. In addition to low prices, Namecheap also provides the best quality hosting. I also have an excellent experience with Namecheap when migrating domain registrants. One important thing, adjust the capacity and specifications of hosting with the number of visitors and the performance of the script you use. Use the WP-Optimize plugin to optimize the performance of your hosting database. This plugin lets you optimize your database (spam, post revision, drafts, tables, etc.) to reduce overhead on your WordPress database. This plugin can be downloaded for free from the WordPress site directory. If you use WP-Rocket, don’t install WP-Optimize. WP-Rocket has a feature to Optimize the WordPress Database. Images are also a major factor why WordPress blog loading is very slow. Install the Smush Image Compression, and Optimization plugin will optimize the image file size without changing the image quality. Please visit the official website of Smush Image Compression and Optimization here. Hotlinking is a form of “theft” bandwidth. This happens when other sites instantly display the image by linking the image URL from your site, thereby burdening and spending the hosting bandwidth. If you use the WP-Rocket plugin, no need to use the above code. Cdn is a new technology as a form of mirroring our website content. By using the CDN then our web content such as CSS, Image, Video, Custom Scripts will be mirrored on the backup server located in various countries. For WP-Rocket users you do not need to do this because the feature is already included in it. CloudFlare is a content delivery network and domain name server service that is distributed to improve website performance and speed up your site loading and provide security as well.